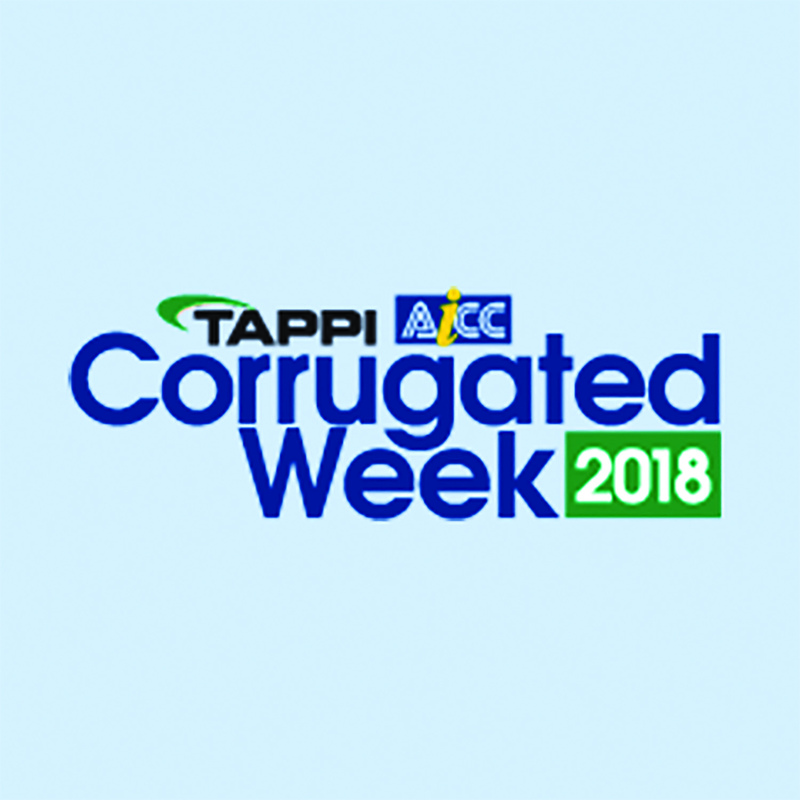 Michelman, an industry leading innovator in the development of water-based barrier and functional coatings for corrugated, will highlight a recent technology innovation at Corrugated Week 2018. Michelman will exhibit in booth #639, and Dr. Molly Hladik, Technical Project Leader at Michelman will discuss its new DigiGuard® overprint varnish formulated for digital preprint applications. I will introduce the audience to one of our newer solutions that delivers on our performance promise. DigiGuard 520IJ is an OPV that effectively addresses specific, and difficult challenges faced by the digital preprint corrugated market. Michelman, an industry leading innovator in the development of water-based barrier and functional coatings for corrugated, will highlight a recent technology innovation at Corrugated Week 2018. Michelman will exhibit in booth #639, and Dr. Molly Hladik, Technical Project Leader at Michelman will discuss its new DigiGuard® overprint varnish formulated for digital preprint applications. The show will take place September 24-27, 2018 at the Indiana Convention Center in Indianapolis, Indiana. Visitors to booth #639, can discuss with Michelman representatives, the company’s environmentally conscious approach to barrier and functional coating solutions for corrugated, cartonboard and food service packaging. Michelman’s established and industry leading technologies deliver water vapor and moisture resistance; grease resistance and stain prevention; abrasion protection and skid resistance; higher print productivity and efficiency; and improved resolution and image quality. DigiGuard 520IJ is a water-based overprint varnish (OPV) that protects and enhances the appearance of printed corrugated boxes. It is formulated for use with ink-jet presses and will stand up to the high temperatures inherent in the corrugation process, while also being receptive to hot melt and cold set glues. It is a low-odor, high gloss and hot mar resistant solution. 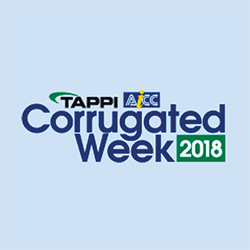 Corrugated Week is co-produced by TAPPI and AICC and features widely recognized speakers, seminars, workshops, exhibits and social networking events. Dr. Hadlik will present in the Exhibit Hall Pavilion on Tuesday, September 25 at approximately 1:00 PM.